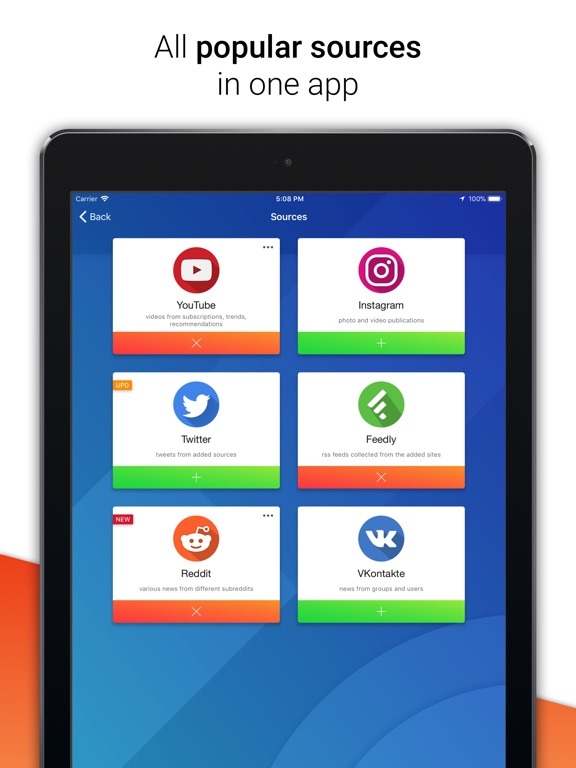 Feedster - is a unique and useful news aggregator that organize all news from your accounts in multiple social networks, such as Instagram, Youtube, Twitter, Feedly and Vk, in one place. Here you can control the sources with only few clicks to add or remove them of necessity. 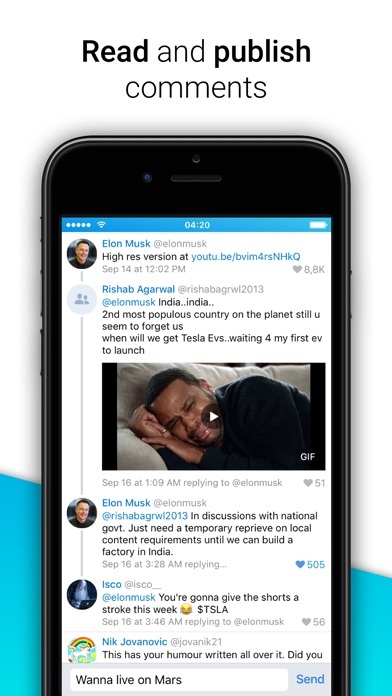 Feeds are displayed in a single list, where you have the opportunity to read them as much as you can. 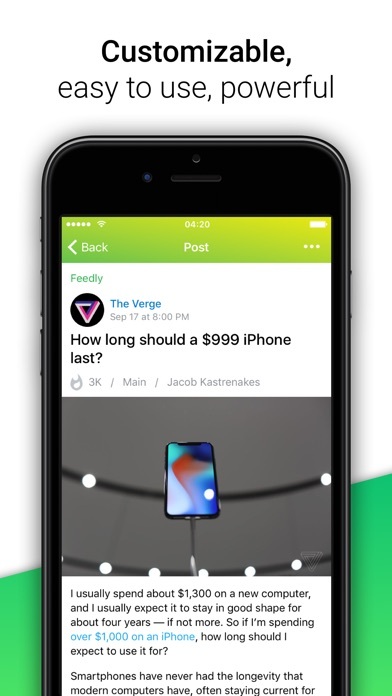 Reading news, watching photos and videos, writing comments... And it's only a small part of Feedster possibilities. 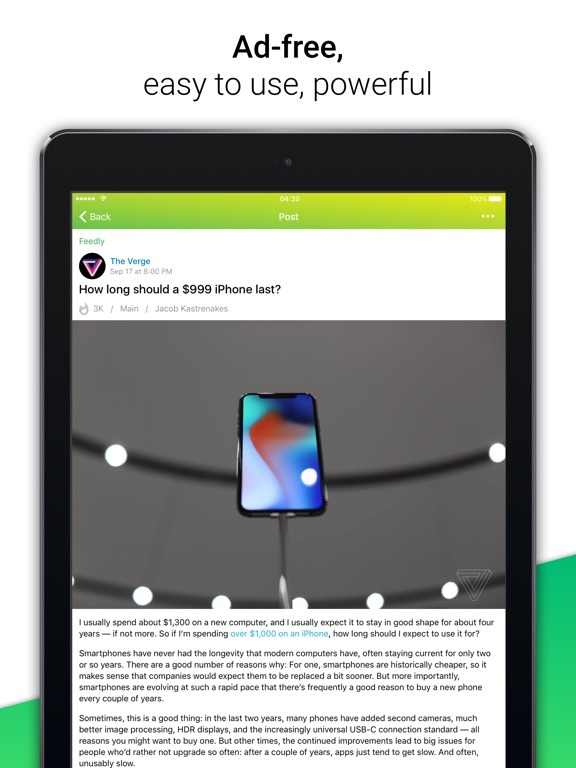 - SAVE YOUR TIME: Now there is no need to waste your time trying to find some news. All popular sources are collected in one place. 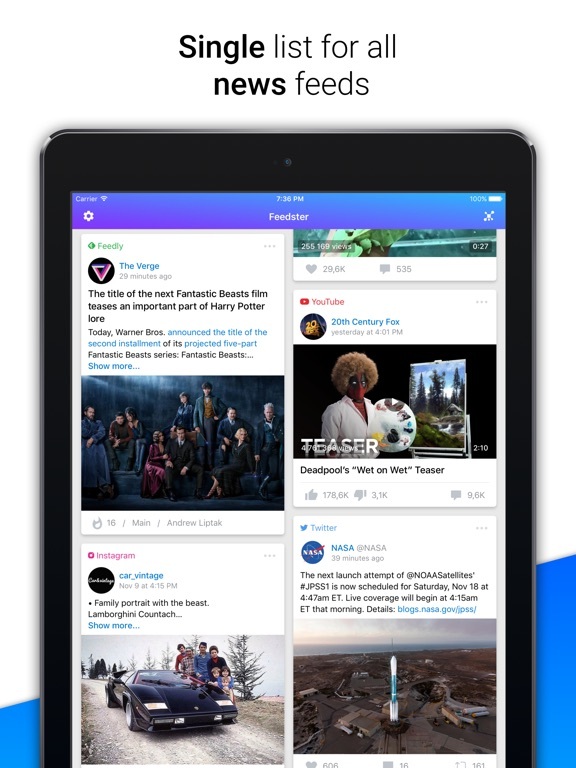 With Feedster aggregator, you can easily organize publications, channels communities and work with the latest trends from different sources. Use your time as productive as possible. No need to do unnecessary actions anymore. 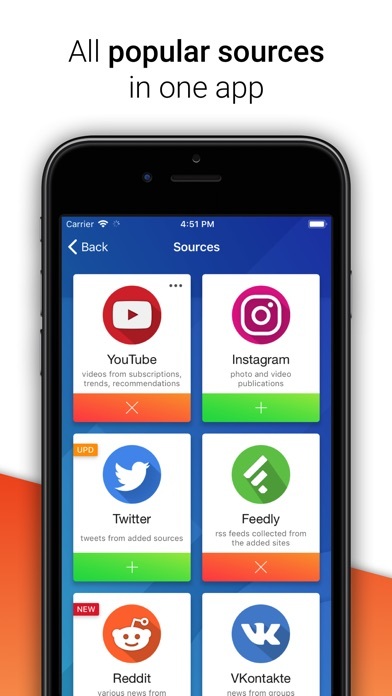 - FEEDS FROM SOCIAL NETWORKS: All feeds from social networks available in Feedster. 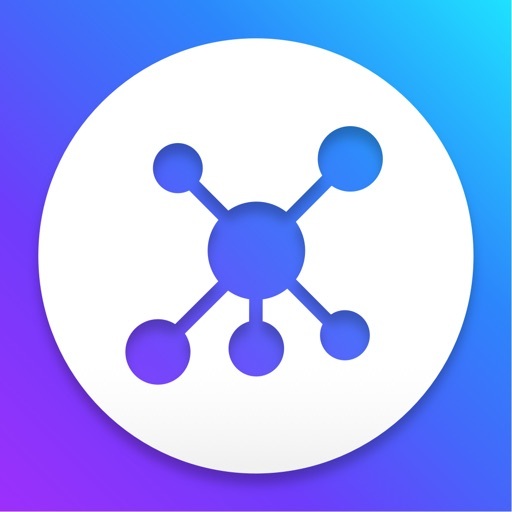 Connect multiple accounts from different sources in one place and work with your personalized feeds. Follow the latest trends, share the information, organize publications about people, brands and companies. 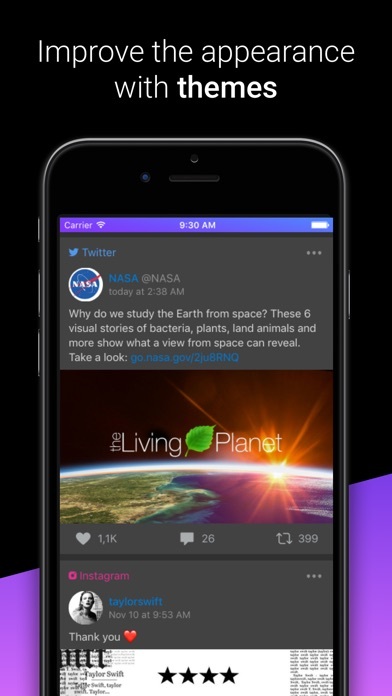 This advanced news aggregator unites all the best from social networks and news apps. Get the best of what really Interests you. - EASY TO USE: Convenient and intuitive interface will help you comfortably spend your time in Feedster aggregator. All necessary actions can be performed in a few clicks. 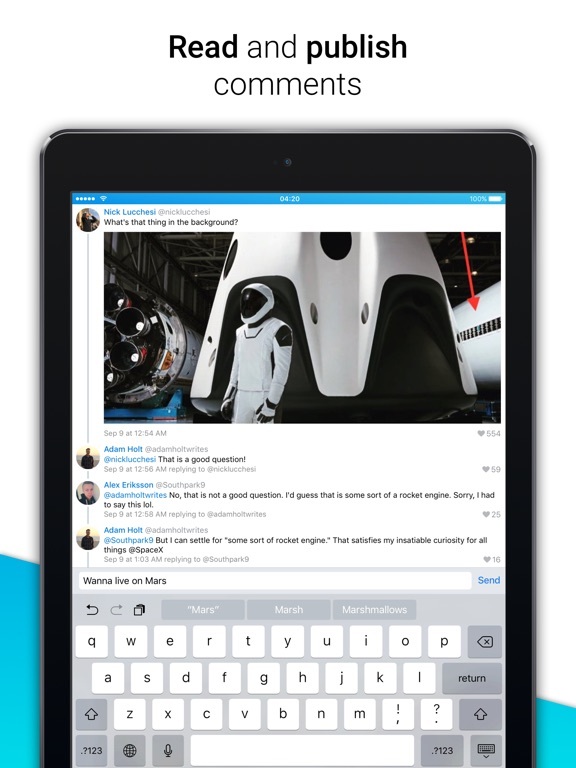 The app loads fast, offers a simple and clean usability experience. Infinite scroll, fast-loading interface combined with a pleasant design and easy-to-understand functionality help to work with news content faster and with minimal effort. 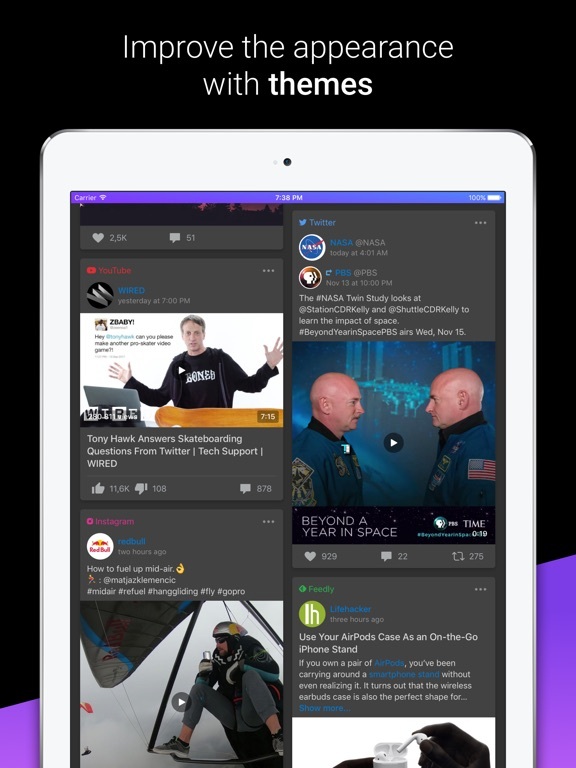 - NEVER GET BORED: Get all the freshest content and follow the latest trends from Instagram, YouTube, Twitter, Feedly, Vk. Discover top trending topics, breaking news, viral video clips, funny jokes and hot memes. Here you can not only read news and surfing through the interesting content, but write comments, rate feeds and browse all detailed information about them. - USE IT FOR BUSINESS: Use this aggregator not only for entertainment, but also for business development. You can monitor the activity of various companies, analyze latest trends and much more. Faster access to information and lots of different sources of news means that you can more easily keep up with latest trends in your industry and build up expertise on the topics you really care about. 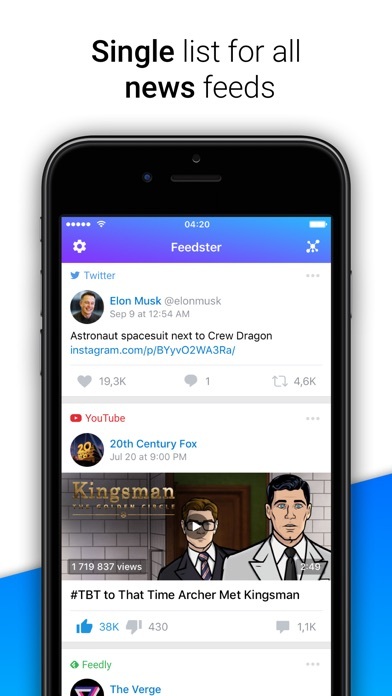 From tech to business, design to marketing, media and beyond, Feedster helps you discover great feeds that you can organize in one app.